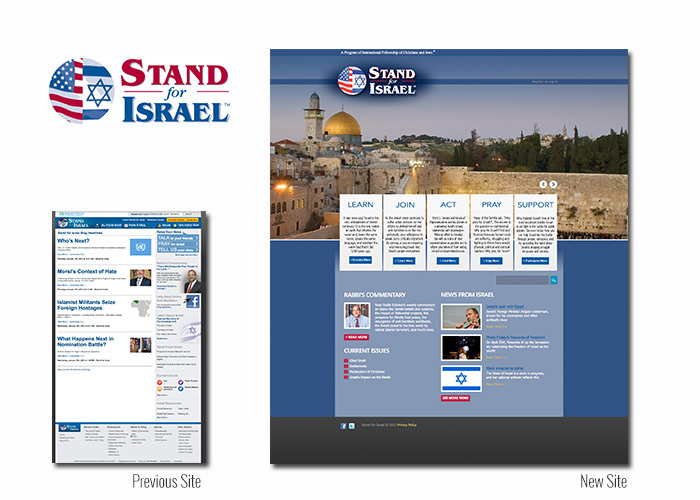 Information and communication tools provide deep insight and education for individuals, donors, and friends of Israel. With multiple message points going out, it is critical to structure the action opportunities in a concise method. The new website provided a simplified architecture for the reader to find their desired topic. 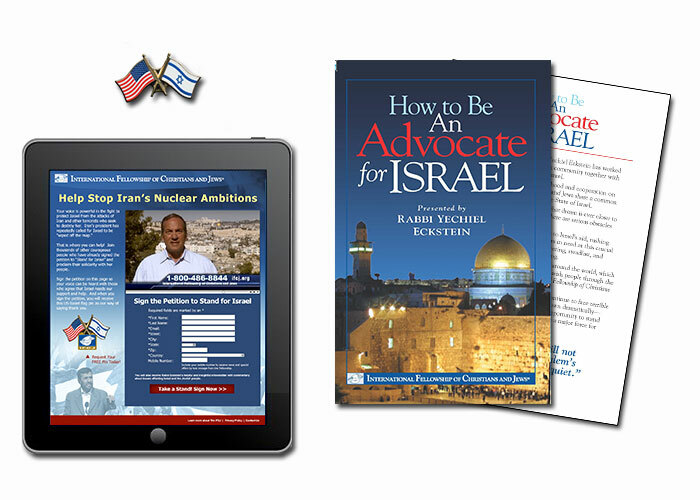 In addition, educational materials and reference booklets have been developed for lead generation, cultivation, and conversion to the advocate-minded constituent.